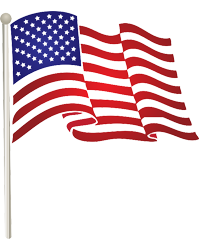 Obituary for Otis Roy Brown, Jr. | Thatcher's Funeral Home, Inc.
Otis Roy Brown Jr, affectionally known as “Junior”; “Uncle O”; “OT” and “June Bug”, 65, passed away on January 15, 2019 at Medicalodge Post-Acute Center in Kansas City, Kansas after a gradual decline in health. He was born on April 14, 1953 in Kansas City, Missouri to Otis and Osie (Candler) Brown. Otis grew up in Phoenix, Arizona until the age of fifteen; when his family moved to Kansas City, Kansas. Otis graduated from Wyandotte High School, Kansas City, Kansas in 1971. 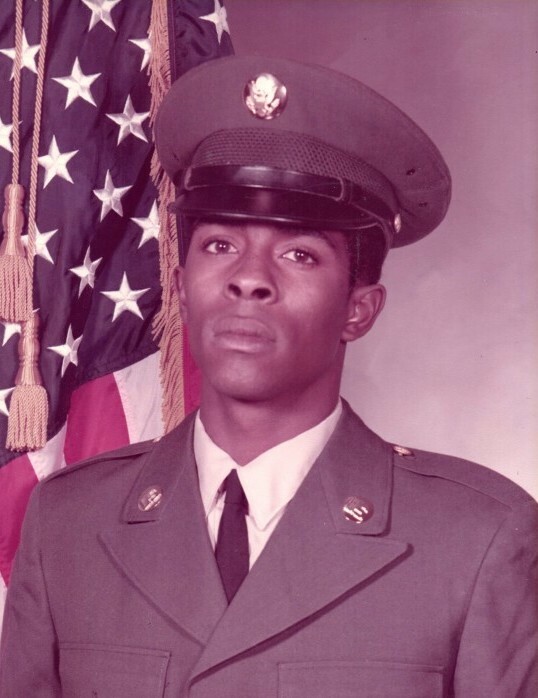 After high school he joined the U.S. Army and served three years. Otis returned to Kansas City, Kansas and worked several different jobs as a welder, carpenter, factory worker, and construction worker. Otis married Mildred Simmons. From this union two daughters were born; Tamara (Tammy) Brown and Angela (Angie) Brown. 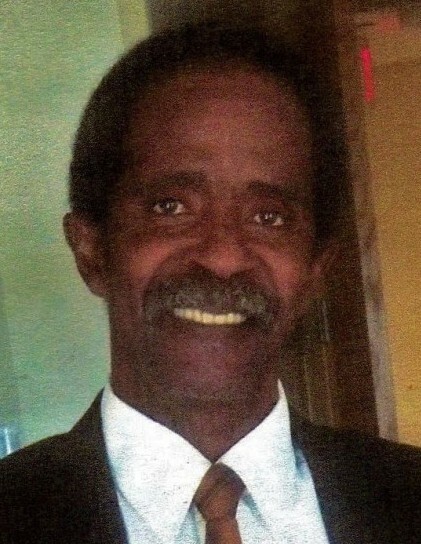 Otis enjoyed playing basketball, chess, dominoes, fishing and watching all sports. Otis was preceded in death by his father Otis Brown Sr.; brothers, Lendel Brown and Keith Brown; sister, Cathy Brown Owens. Otis leaves to cherish his memories his mother: Osie Belcher, daughters, Tamara (Onvonjae) Tatium (Kansas City, Missouri); and Angela Horton (Phoenix, Arizona); seven granddaughters, Ashlie; Alexis; Tiekea; Onjanae; Morgan; Megan; Angela; four great grandchildren, Triston; Kaliyah; Londyn and Lyric; sister, Janis (Aaron) McGee of Hugo, Oklahoma; as well as a host of aunts, uncles, nephews, nieces, cousins and friends.